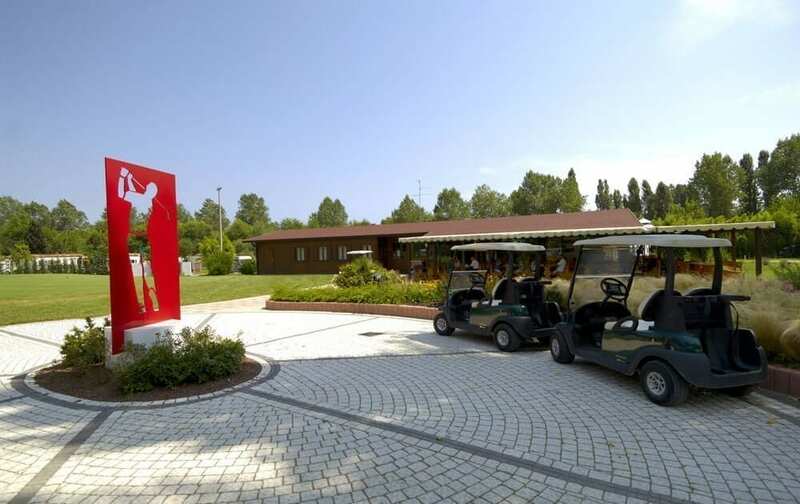 The Pra’ delle Torri golf club in Caorle is part of the Pra’ delle Torri Holiday Centre, a 4-star resort located in Caorle within a 110-hectare green space with a sea view. 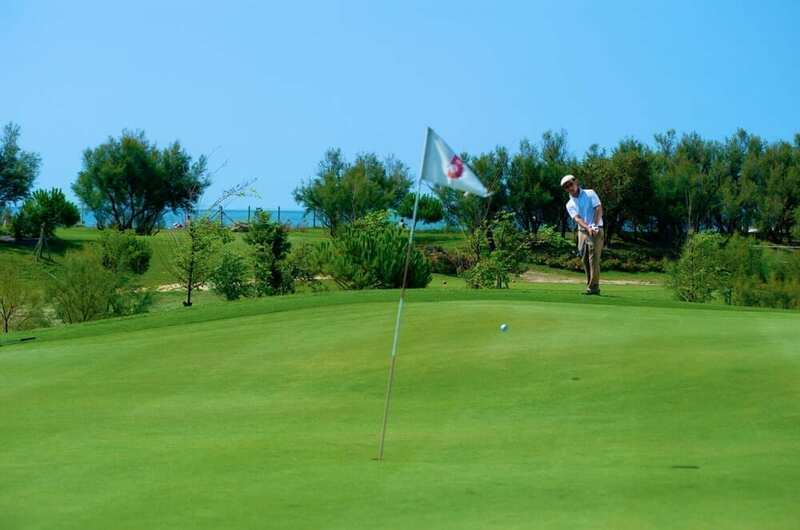 This popular course, perfect for golf fanatics, is a beachfront 18-hole par 72. 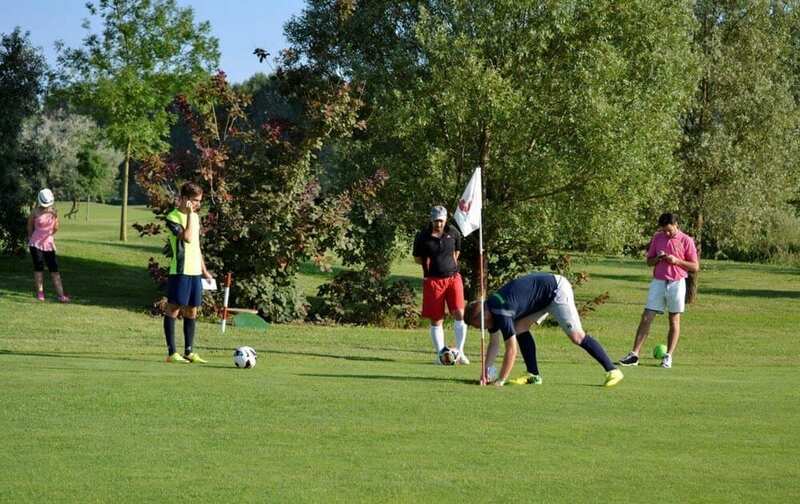 The club also boasts a practice range with covered and uncovered bays, a putting and pitching green, and the Golf Academy, a school with internationally renowned instructors: the ideal experience for anyone wishing to try out this wonderful sport during their holiday or improve their technique. 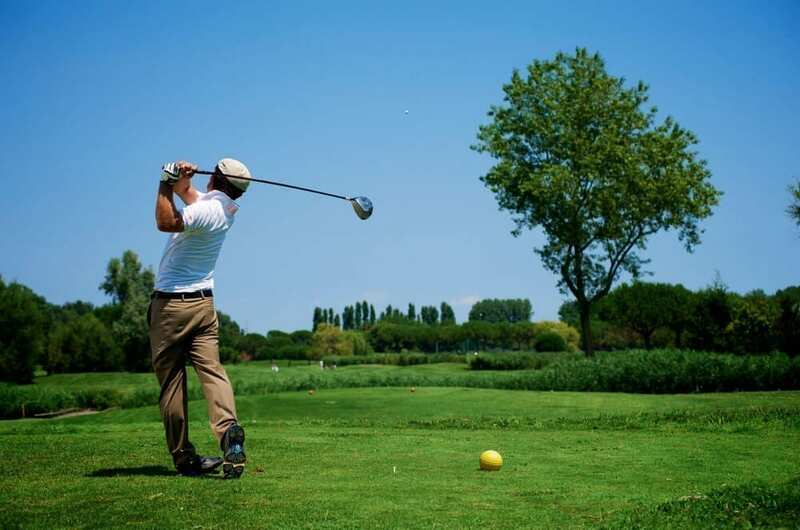 The Pra’ delle Torri golf club in Caorle is located 7 km from the town of Caorle and offers visitors an exciting course just a stone’s throw from the beach, suitable for both beginners and more experienced players, who can enjoy delightful sea views as they make their way around. 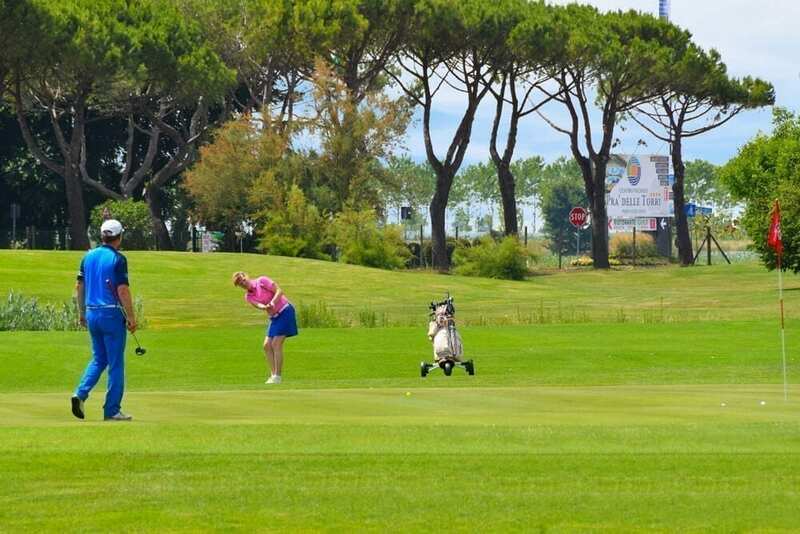 Guests of the Pra’ delle Torri Holiday Centre are entitled to a 40% discount on the 9 or 18-hole adult green fee and to 50% off daily access to the driving range, putting green and pitching green. 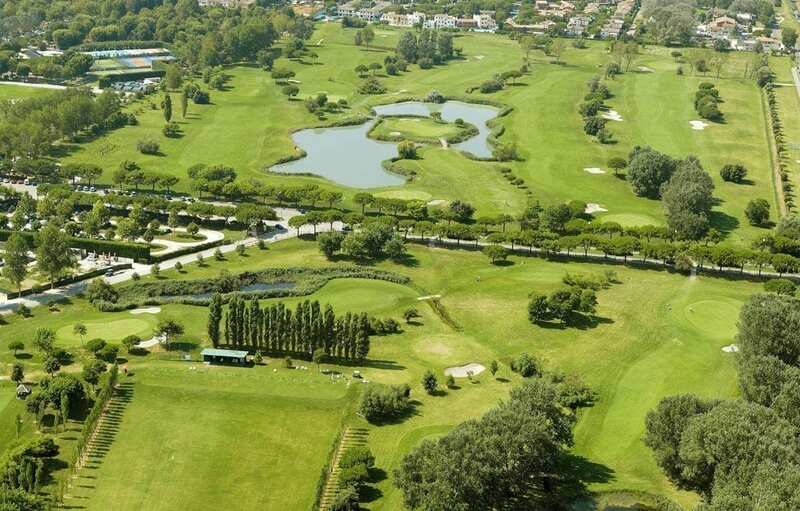 You can also purchase a weekly package of seven 18-hole green fees for a cost of just €245.00. 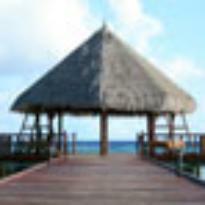 Check out our Hotel&Golf packages here. 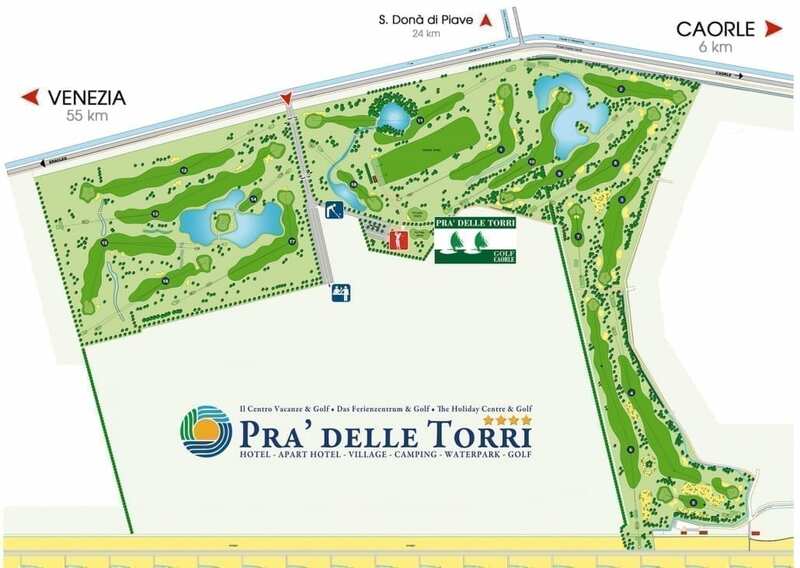 The Pra’ delle Torri golf club in Caorle was founded in 1991 with a practice range and three holes. Six more holes were added the following year, then in April 2007, after two years of work, the course expansion was completed and the current 18-hole course was inaugurated. 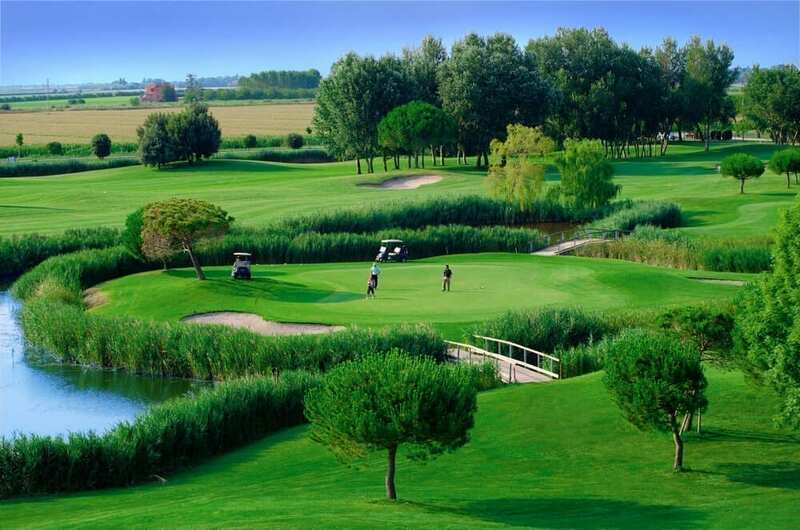 The first 9 holes were designed by architect Lucio Piccoli, while the remaining 9 are the work of architect Marco Croze, the creator of over forty courses worldwide. The venue attracts fans of the sport from all over Europe, especially from Austria, Germany, Holland, Denmark and Slovenia. Practice range with covered and uncovered bays, driving range, putting green, pitching green, bag, trolley and golf cart rental service. 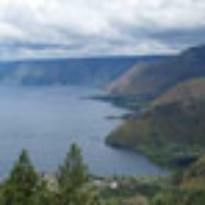 Book the golf restort for your next holiday now! 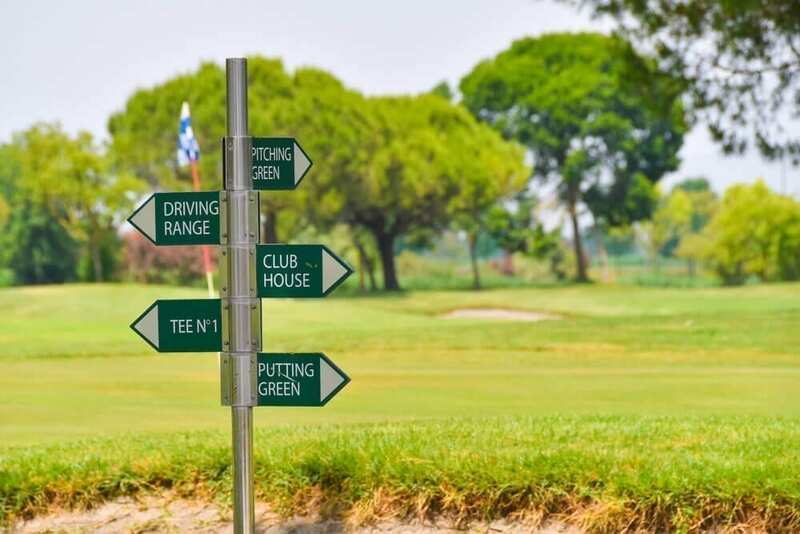 Why not try to learn golf? 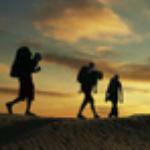 Stay up to date on our news.